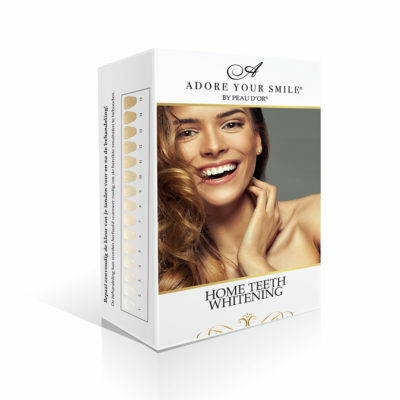 Looking to achieve professional whitening results in the comfort of your own home? 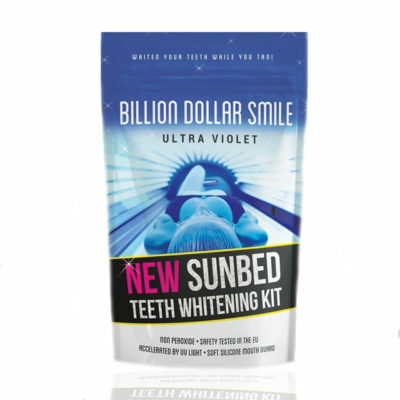 The AYS take home kit is just the solution for you. 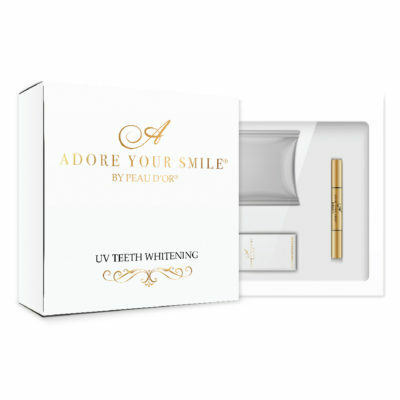 The pack includes a mouthpiece, AYS whitening gel, AYS pre-whitening kit and our special home uv-lamp: powerful, yet suitable for your home use and very easy to operate. 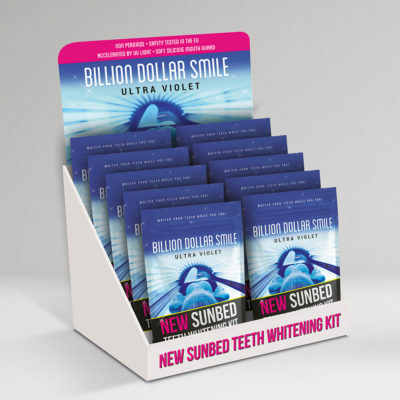 Both AYS gel formula and the pre-whitening kit are available seperately.